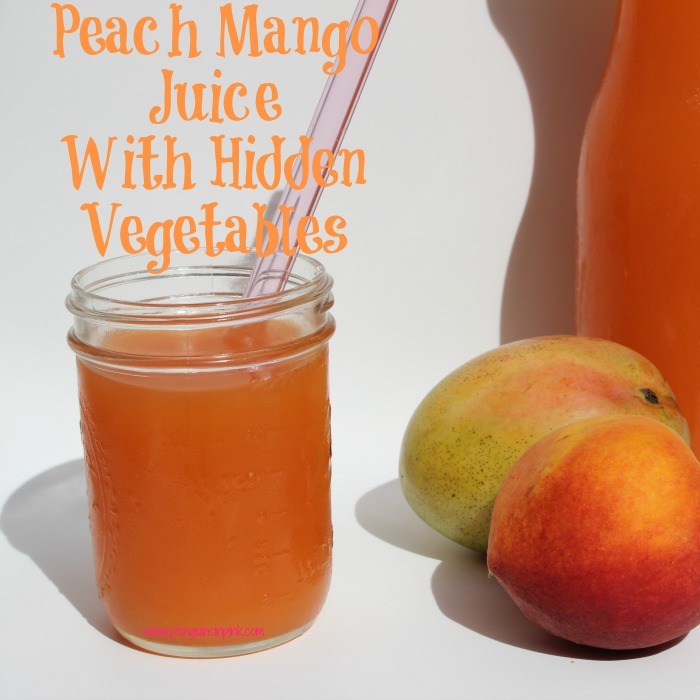 This post, Peach Mango Juice with Hidden Vegetables, may contain affiliate links. This means if you make a purchase through one of these links, Penguins in Pink will receive a commission at no additional cost to you. 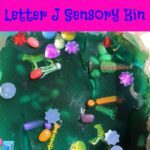 I have been juicing on and off since 2014 during my second pregnancy. Now I don’t really “juice” so much as make healthier juices for the girls. 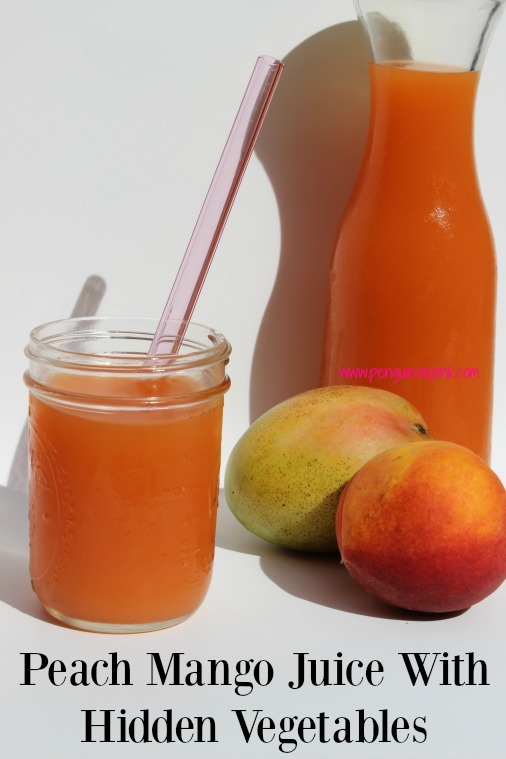 The girls’ absolute favorite juice is Peach Mango Juice with Hidden Vegetables. They don’t know the veggies are in the juice, all they know is that they love it! I love that I know exactly what is in it. 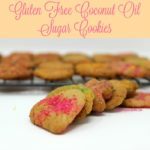 No hidden ingredients like extra sugar or artificial colors. Just four wholesome ingredients! Peaches, mango, sweet potato, and carrots! This is a great way to sneak in some veggies if your kids are being picky eaters. I usually make this when I notice they are refusing to eat their vegetables during meals. I originally came up with this recipe while making baby food for Doodles waaay back in 2014. It’s still one of the girls’ favorites. Wash all fruit and vegetables in cool water. Using a vegetable peeler, peel sweet potato and carrots. Cut out and remove any blemishes from the sweet potato. Cut into 2 inch by 2 inch chunks (or whatever will fit in your juicer). Slice mango and remove from peel. Slice peach in half and remove pit. Plug juicer in and turn on. Juice sweet potato, then carrots, followed by mango and peaches. Juice each vegetable or fruit at the manufacturer’s recommended speed. I like to dump the pulp after each vegetable or fruit and run it through a few times. Sometimes I just dump all the pulp at the end and run it through again. Serve over ice or chill in the refrigerator. Have you ever came up with a tasty juice recipe? Or do you have a favorite juice recipe? Share it with us in the comments below! 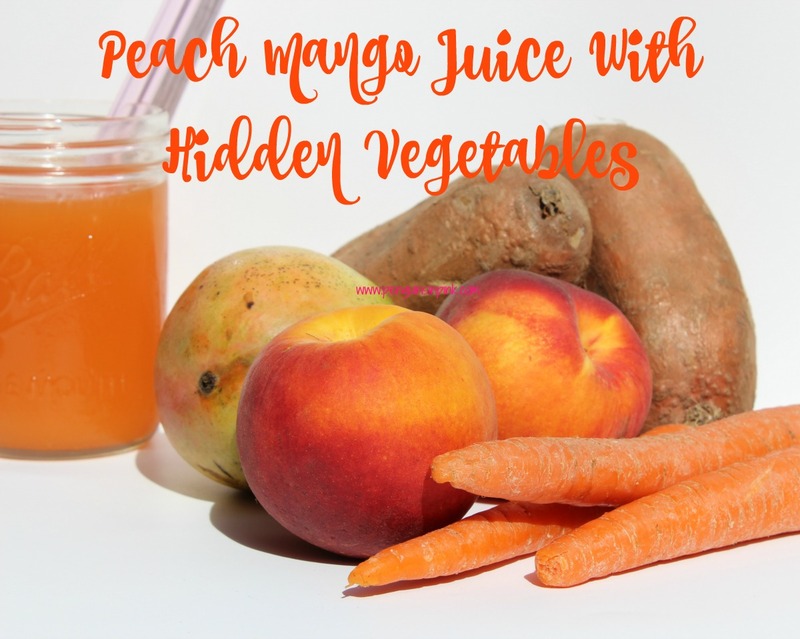 A yummy and healthy juice that is practically a desert! Juice each vegetable or fruit at the manufacturer's recommended speed. Looking for more fantastic drinks? 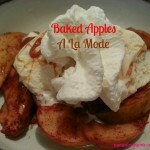 Then you need to check out my Recipes: Drinks broad on Pinterest!